"I'm giving an order to update the official number of deaths to 2,975," Governor Ricardo Rossello said at a press conference on Tuesday. "Although this is an estimate, it has a scientific basis." In a statement, the White House said the federal government supported the governor's efforts to "ensure a full accountability and transparency of fatalities" in last year's hurricane. The authorities have faced nearly a year of criticism for underreporting the true toll of Maria - the most powerful storm to hit the region in nearly 90 years. The government's initial number was arrived at by counting those crushed by collapsing structures, drowned and hit by flying debris. The latest findings—accepted by the island’s authorities—were made in a report by experts from George Washington University, which the governor commissioned. 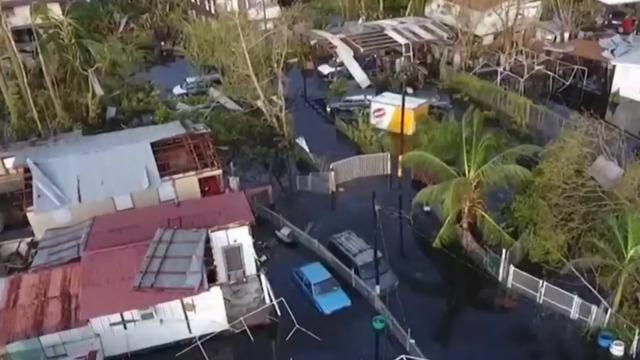 "This shows the magnitude of the catastrophe," Governor Rossello told newspaper El Nuevo Dia. When asked why his government was unable to recognise a higher death toll, he replied: "I am not perfect. I make mistakes. Now, hindsight tends to be 20-20." "The responsibility for adjudicating the cause of deaths rested with the doctors," Mr Rossello told the island's most circulated paper. "But unfortunately there was no formal process to prepare them for this kind of devastation. 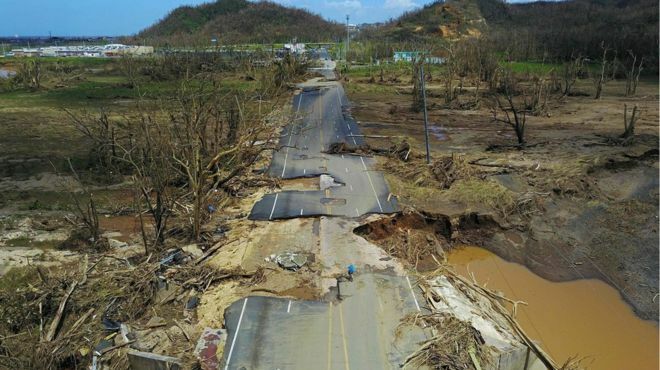 Puerto Rico has been reeling ever since this devastating storm hit its shores - with residents still suffering blackouts, broken infrastructure and a lack of services. The new study raises questions about US President Donald Trump's response to the disaster.